If you are looking for a cheap, brand name digital camera, then you have come to the right place. 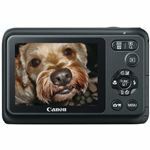 While it is cheap and bears the name Canon, is it actually a good buy? Does it have enough features, does it take good pictures? Find out with this review. 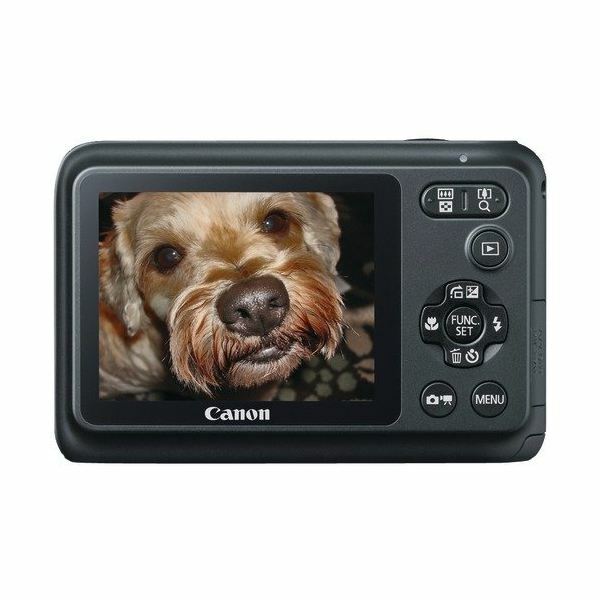 The Canon PowerShot A800 is a 10 megapixel that among their new releases of entry-level digital cameras for 2011. It is an easy to use camera that is equipped with a 3.3x optical zoom lens and is available in red, black and silver. 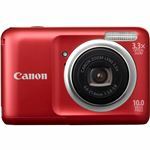 So far, all the retailers that I have come across are selling it for less than $90, making it one of the cheapest Canon digital cameras that I have seen. Well first of all, I should tell you that it is a compact digital camera, thus it is small enough to fit into a medium-sized pocket. However, it is not your typical rectangular shape. The right side of the camera is a bit more buff on the other side, which makes it easy to hold and snap, but slightly ill-shaped. 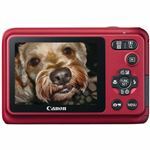 The LCD screen is only 2.5 inches which is smaller than some of the other entry-level Canon cameras that are also reasonably priced, such as the Canon PowerShot A3200 IS which I also reviewed. The top of the camera is, as usual, outfitted with the Power button and the Snap button, but no Picture Mode button as with some of the other cameras. There are, however, some feature buttons at the back including Menu, Play, Function Settings, Video, and Zoom - to name a few. The Powershot A800 is not an expensive camera by any shape or form, and as such you cannot expect much in terms of features. It does, however, have all the basic features that you have come to expect of a digital camera. It is a simple point and click camera that does not need any additional set up to take a picture. Its 10 mega pixels and 3.3x optical zoom lens take sharp, clear images in the day time and in areas where adequate lighting is observed. The camera uses AA batteries, which most people would consider a plus because they can always get batteries to keep their camera working. You can also buy some rechargeable Duracell batteries which can operate as back up when you are not able to run to the store and buy fresh ones. Once you have an outlet you can always recharge those, and save money. 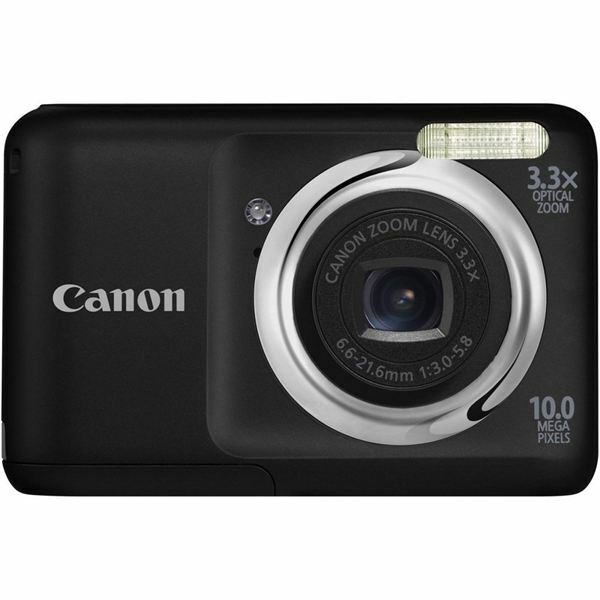 The camera can also record videos, but not high-definition ones like the previously reviewed PowerShot A1200. The regular videos look ok when shot during the day. At night, or in a low light situation, the camera may produce blurry or noisy videos as well as pictures, even with the low light feature activated. You are can also edit the exposure levels as well as the white balance. There is blur reduction and the portrait option that allows you to take a picture where the subject is highlighted and the background is blurred like a professional portrait pic. These are among 19 different picture options that are predefined in your camera. There is no surprise that the Canon Powershot A800 is super easy to use, because there is not much to take in. However, the performance may vary depending on who is using the camera and the type of pictures that are being taken. I like the fact that it has 3.3x optical zoom, which makes it a little better than my cell phone - but does the optical zoom work well? It does zoom in and out, but often you will find that you still have to adjust the subject or your own stance to get the shot exactly how you want it because the lens tends to over or under zoom sometimes when you are adjusting it. As with some of the other economical Canon entry-level cameras, you will find that it takes a little while in between shots, especially if the flash is being used. If you are taking your pictures in the daytime, you will have no need for the flash and not only will you be able to take more pictures faster, but your pictures will come out better as well. I cannot speak for how they will look when transferred to your computer, however, or how they will look when physically printed. As stated before, this is probably the cheapest Canon PowerShot camera you will be able to find on the market today, but you may be wondering if it is actually worth the price. Well, I being a person who tends to use my cell phone to take most of my pics, will actually view this as an upgrade. It has many great features and options that my cell phone does not have, and it also comes with many of the downfalls that I experience with my cell phone. I like the fact that it has a 10 megapixel resolution which is a definite improvement from my cell, but the screen is just as small and it takes just as long between shots. 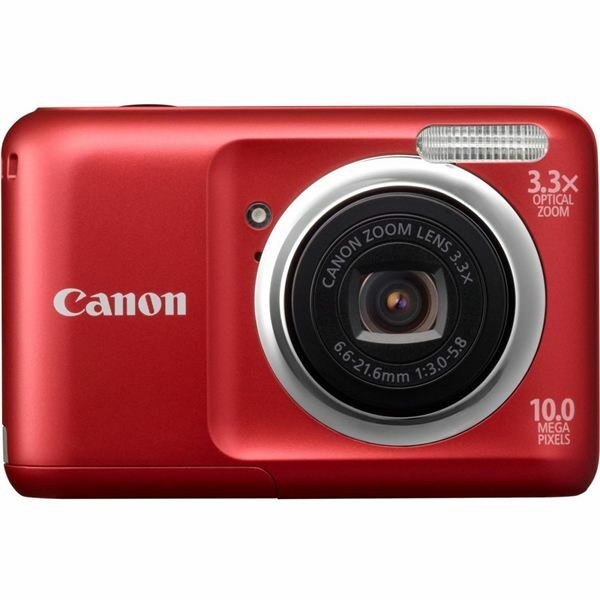 I know I still haven’t given my opinion as to the worth of this camera, so here goes; I would buy the Canon Powershot A800 if I needed a good - but cheap - digital camera. I am used to the lagging between photos and the small screen of my phone, so the shutter lag and the screen size wouldn’t bother me much. In essence, it all comes down to your pocket and what you are able to put up with for some decent size pictures. I have seen it on Amazon for as little as $86.89. Image Credit: Amazon.com via the purchase links above.